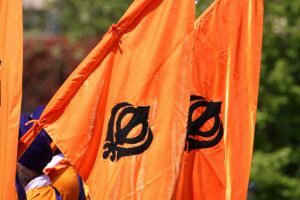 Manjit Singh GK, Akali Dal leader and president of the Delhi Sikh Gurdwara Management Committee (DSGMC) was allegedly attacked by pro-Khalistan supporters in the US on Saturday. 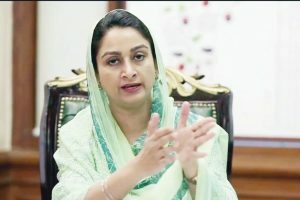 Continue reading "Harsimrat: Don’t fall prey to pro-Khalistan outfit"
Sikhs for Justice (SFJ), a human rights advocacy group with radical leaning, has announced that it will hold what it calls a "London Declaration". 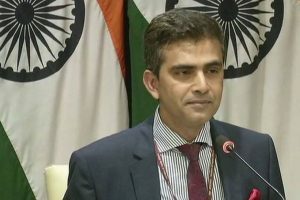 It is understood that India not only wrote to the UK but also held meetings at various levels with British officials to prevail upon them to prevent the pro-Khalistan rally from taking place. 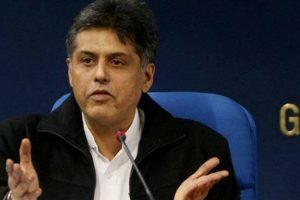 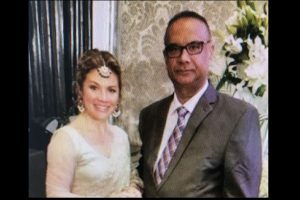 Continue reading "No takers for ‘Referendum 2020’ in Punjab: Tewari"
Continue reading "Canadian mission courts controversy by inviting ‘Khalistani’ terrorist for Trudeau’s dinner; withdraws invite "